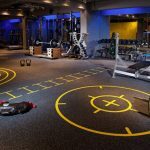 From the arrangement of cardio equipment down to the colour of the walls, Juliana Mare chats to design experts to find out which floor layouts are the best for your gym. What convinces a person to join a gym? Of course, factors like price and location are crucial in the decision-making process, but did you know that design features could also significantly impact a final decision? 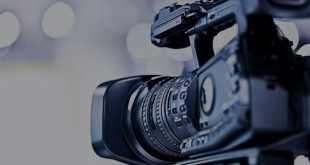 Designated training spaces, traffic flow, machine availability, equipment variety and colour schemes are design features, which can be instrumental in membership sales and retention rates. 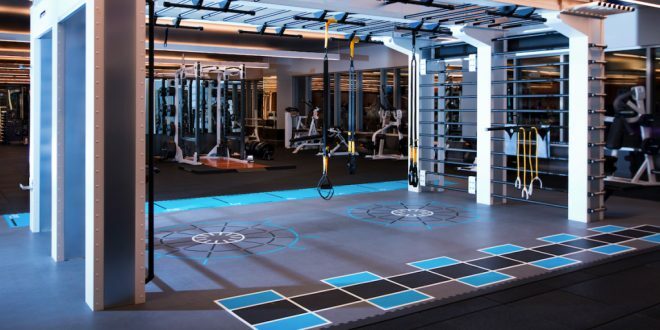 Ultimately, the overall aesthetic of a gym and its layout will determine how comfortable a member is within the gym and whether or not they will return. 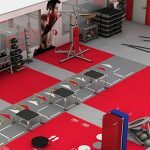 Integral to achieving this is dividing your space into specific training zones, helping to simplify the overall layout of the gym. 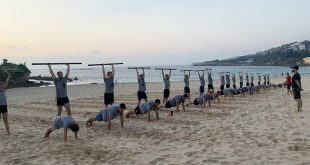 This extends further than the obvious cardio and weights division to truly maximise every nook and cranny. 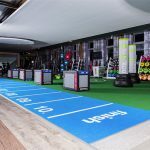 Products like the Pavigym Functional Zone 2.0, “can transform previously under-utilised areas into exciting, new small group training spaces,” says Anthony. 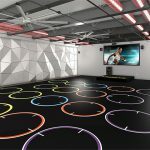 An innovative new approach, Pavigym’s Functional Training uses line markings and shapes on the floor to create fun and exciting circuit stations. 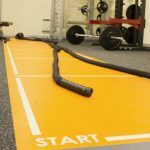 These easy-to-follow stations can include a range of linear and round shapes with the option of anchors and friction surfaces, offering members an extremely versatile space to liven their workouts. 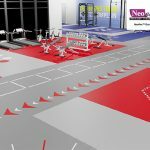 Specifically designed based on the spatial limits of the floor, this is a clever solution for gyms to transform existing spaces without the need for any major renovation time or cost. 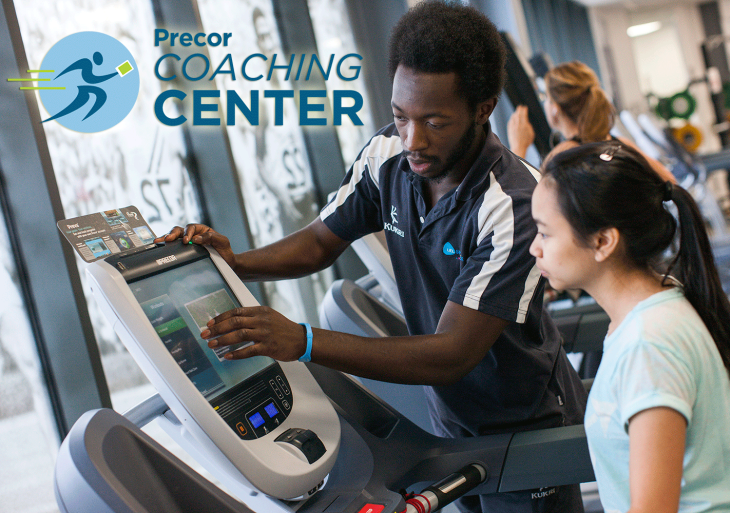 According to Precor’s National Marketing Manager, Richard Derbyshire, 11 per cent of gym members leave because they feel too crowded. Spacing and layout should, therefore, be a key consideration. 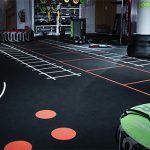 To help create an open and spacious feeling, Richard suggests structuring cardio spaces in height order, with taller equipment like cross-trainers behind treadmills and rowers. Choosing the right equipment, in terms of size and quantity will impact the aesthetic and sense of openness. 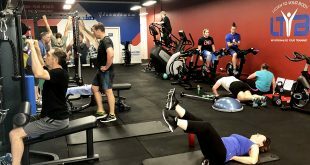 While availability of the equipment is incredibly important, overcrowding can deter members. Equally important as the layout and positioning of a gym is the interior design, yet these subtleties are sometimes overlooked. Colour psychology if often used in marketing as different colours are recognised as stimulants for particular emotions. 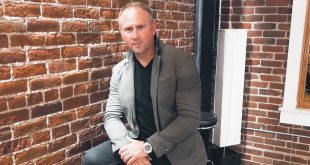 While colours like red and orange are considered to be invigorating, Richard says research shows people lift heavier weights when surrounded by blue hues while black tends to evoke feelings of power and strength. 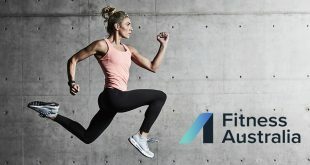 Consider using different colour schemes and graphics throughout the gym; stretch stations should be calming; using pastel colours while a weight zone could include motivational posters or quotes to increase participation. 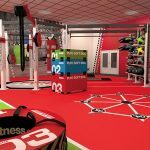 A great gym layout will help members feel comfortable and provide them the opportunities for the most efficient workout. 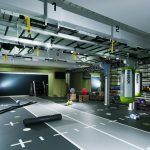 The positioning, aesthetic and division of the space all play an important part in the overall success of a gym’s layout. Equal attention to all three means your gym won’t just look good, it will feel good too; for members and staff alike. 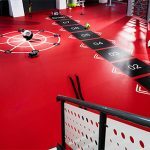 Check out the WNiF Suppliers Guide for a full list of Gym Flooring Suppliers click here. 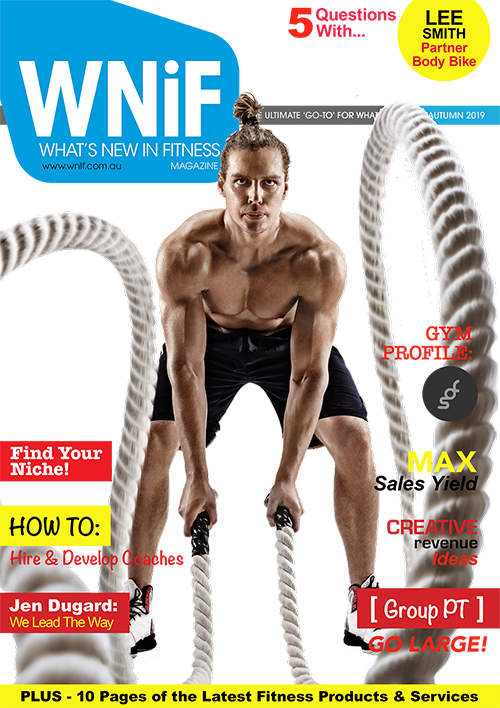 Article written exclusively by Juliana Mare for What’s New in Fitness magazine and website.